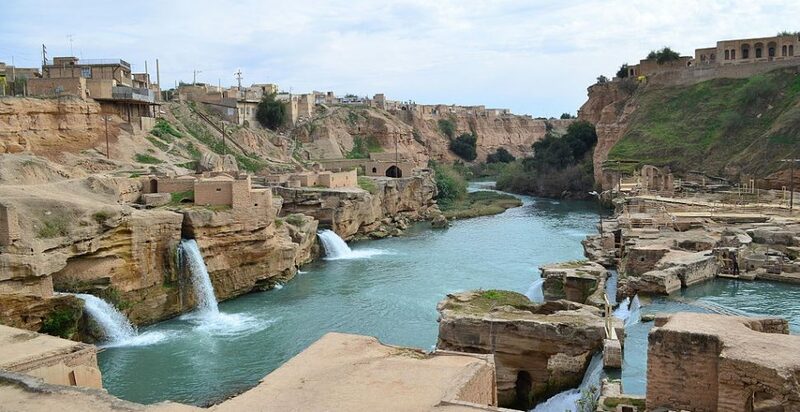 Photo 1: Shushtar historical hhydraulic system, (Source: Darafsh). At present, Iran uses 83% of its total renewable freshwater resources, whereas international norms suggest a ceiling of 40% to ensure environmental sustainability and to meet the rising demand of a growing population (Table 1). Since 2007, annual water use has been maintained at the level of 100 BCM, however the share of agricultural water use is expected to drop to 87% from the current level of 91%. In the year to date, the total agricultural, municipal and industrial water withdrawal has been about 100BCM, of which 41BCM from surface water, 58.8BCM from groundwater (qanats and wells) and 0.2BCM from desalinated water (Figure 1, Figure 2, Table 1, and Table 2). Total surface water and groundwater withdrawal represents almost 83% of the total actual renewable water resources. Use of non-conventional water sources is minimal and limited to the use of desalinated seawater at the petrochemical plants in the Persian Gulf. Treated wastewater is said to be indirectly used in agriculture. In some towns, albeit in a limited form, raw wastewater is used directly for irrigation, resulting in some health-related problems. Figure 2.Water withdrawal per sector, 2016. Total annual withdrawals: 100BCM. Aquifers yield more than 60% of all water used in Iran today. In the past 20 years, some 120BCM have been extracted from the non-renewable capacity of aquifers, with an average of 6BCM of groundwater depletion per year. To restore this lost capacity, the consumption rates must be lowered by 11-12BCM per year. Most of the over-exploitation occurs in the central basins where less surface water is available. The old, yet sustainable, qanats system of groundwater extraction still accounts for 9% of Iran’s water, with an annual discharge of 4.2BCM. Iran’s ancient network of more than 32,000 qanats runs a total length of 400,000km.This is equivalent to eight times the earth’s circumference. The potential of qanats in helping to solve Iran’s water security challenges is thus unquestionable. International Centre on Qanats and Historic Hydraulic Structures (ICQHS), under the auspices of UNESCO.